Living in a confined space means that the cleanest home may still be unsanitary. Think about it this way: the average person needs 2 quarts of water a day to survive, but needs 15,000 quarts of air to survive so you must ask yourself why do people purchase filtered/bottled water yet they never change their air filter in their home? The emissions from older HVAC systems, improper filtration or systems leaks can all lead to breathing in dirt, dust, and bacteria that you can’t even see. If you have allergies this can be a nightmare. A new Indoor Air Quality control system will eliminate dirt, dust, germs, allergens, and other pollutants making the air you and your family breathe in on daily basis cleaner and healthier. 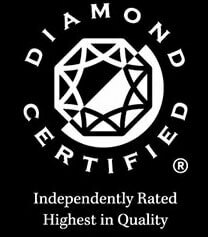 As an authorized dealer, we offer products including Air Scrubber plus, Dynamic Air Cleaner and Electrostatic Max Air Filters. 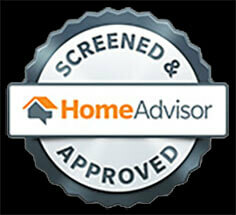 All ensuring your home’s air is Perfectly clean. “I want to put in a good word for Perfect Star. 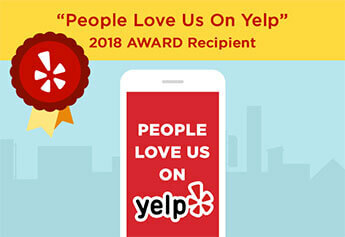 I have been researching for over a year on installing an air filtering system in my home. 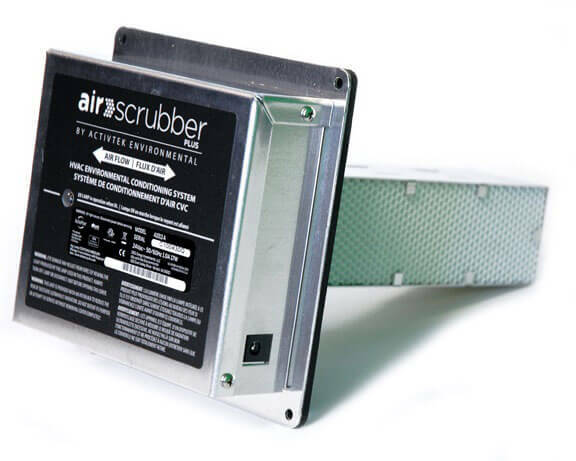 It seems like Air Scrubber Plus would be a good option. I called several heating companies and got the impression that installing an air scrubber is not something they do very often. There was inconsistent follow up by these companies. They said they would have someone call me but there was no follow ups. The United States Environmental Protection Agency (EPA) has ranked indoor air pollution among the top five environmental dangers. The quality of indoor air can be two – five times (and even up to 100 times) more polluted than the worst outside air. 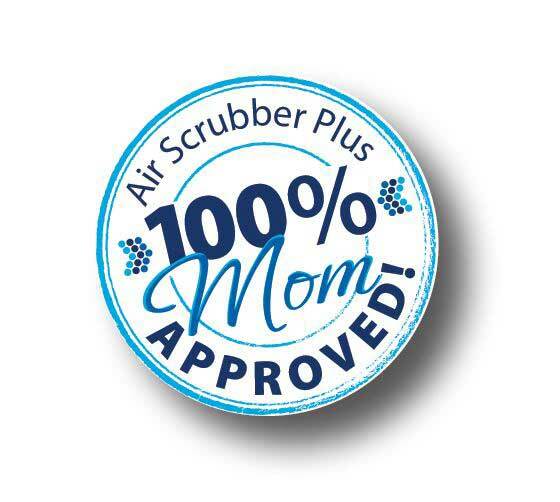 Air Scrubber Plus® ensures that air ducts, tables, furniture, countertops, bathrooms, doorknobs, and practically every surface you touch is cleaner and safer for your family. It’s as simple as turning on your fan, furnace, or air conditioning system.